The nineteenth century witnessed some profound transformations in the sociocultural sphere that started in the World System core countries and later gradually acquired global scale, as globalization carried European sociocultural modernity to the colonies, as well as to the independent semi-peripheral and peripheral states. Critically important changes took place in the sphere of education (first primary, and then at higher levels), which transformed education from an “elitist” to a mass phenomenon. 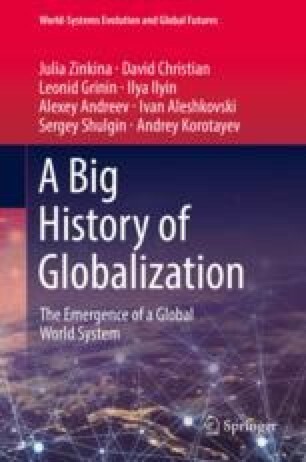 Modern European education models were not only carried to other parts of the world by globalization, but also served as globalization transmitters themselves. Indeed, the elites of many semi-peripheral and peripheral countries, having received a European education, were likely to bring the models and ideas of European modernity back to their home countries and would often try to set up modern European-type institutions.